Fracture incidence in Oslo decreased from the 1970s to the 1990s in younger postmenopausal women, but not in older women or in men. Concurrently, hormone replacement therapy increased considerably. Using data from the Oslo Health Study, we estimated that roughly half the decline might be attributed hormone replacement therapy. Between the late 1970s and the late 1990s, the incidence of hip fracture and distal forearm fracture decreased in younger postmenopausal women in Oslo, but not in elderly women or in men. The purpose of this report is to evaluate whether the decreased incidence was coherent with trends in use of hormone replacement therapy (HRT). 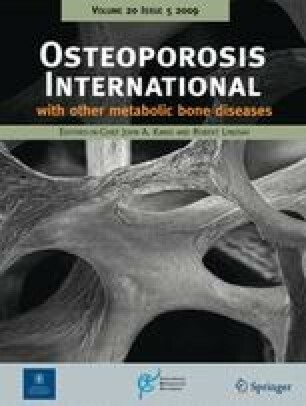 Data on estrogens were collected from official drug statistics, data on fractures from published studies and data on bone mineral density (BMD) from the Oslo Health Study. The sale of all estrogens increased 22 times from 1979 to 1999, and the sub-category estradiol combined with progestin increased 35 times. In the corresponding period the incidence of distal forearm fracture in women aged 50–64 years decreased by 33% and hip fracture by 39%. Based on differences in BMD between users and non-users of HRT, we estimated that up to half of this decline might be due to HRT. The reduction in fracture incidence in postmenopausal women in Oslo occurred in a period with a substantial increase in the use of HRT. Future surveillance will reveal whether the last years’ decline in use of HRT will be translated into increasing fracture rates. We would like to thank Solveig Sakshaug, Norwegian Institute of Public Health for additional data on the use of estrogens in the Norwegian population. The Oslo Health Study 2000–2001 was conducted under the joint collaboration of the National Health Screening Service of Norway (now the Norwegian Institute of Public Health), the University of Oslo and the Municipality of Oslo. 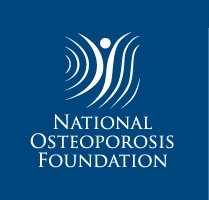 The osteoporosis sub-study was supported by the Research Council of Norway.